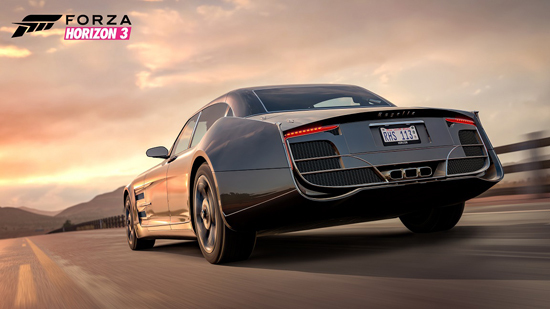 Beginning on 1st August 2017, Forza Horizon 3 and FINAL FANTASY XV players will be able to download and enjoy the Regalia in Forza Horizon 3 for free. 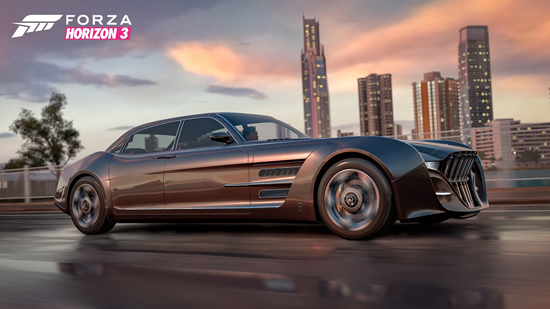 The Regalia will be made available to everyone who has played Forza Horizon 3 (on Xbox One, Xbox One S, or Windows 10 PCs) and/or FINAL FANTASY XV (on Xbox One or Xbox One S) by 1st August 2017. 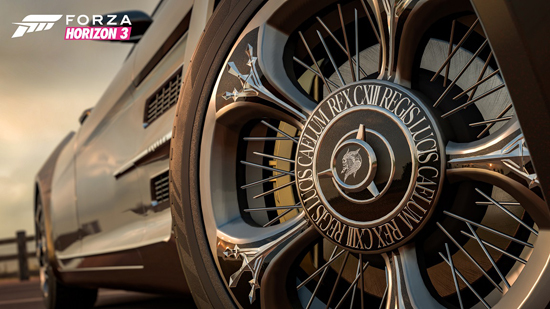 For Forza Horizon 3 players, the Regalia will be sent to all players and will be redeemable through the in-game messaging system. FINAL FANTASY XV players will receive a code to redeem the Regalia in Forza Horizon 3 via the Xbox Live messaging system*. (*not available in all markets). Visit Forzamotorsport.net for details. Players must have Final Fantasy XV or Forza Horizon 3 installed on Xbox One by 1st August 2017. Code to unlock this car will be sent via the Forza Horizon 3 message system or Xbox Live System Message.